I’m positive to the choice of having unique packaging instead of unique parts and minifigs. Good move. That Comics Code Authority shout-out is also quite cute (although a bit awkward on a VHS cassette). ^this and this. 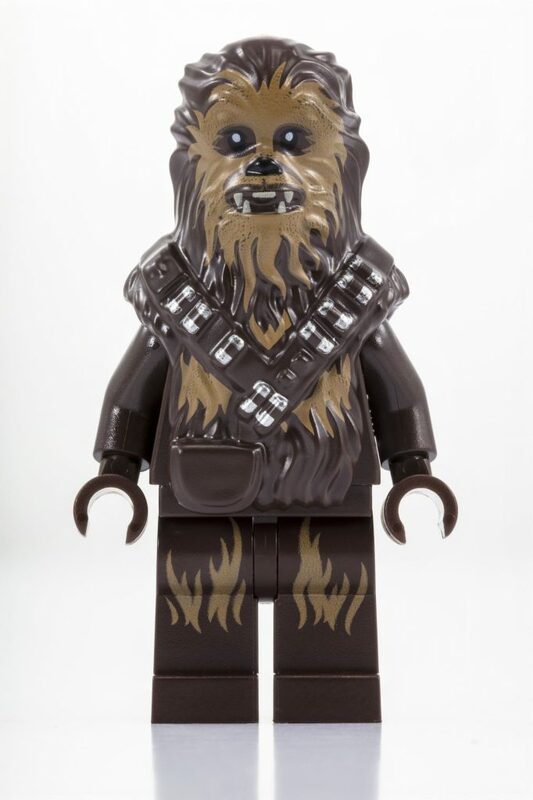 I’m okay with the scarcity we see in minifigure series collections, but I’m glad to see a move away from the SDCC ultra-exclusive. I think (hope?) those days are coming to an end, at least for LEGO. 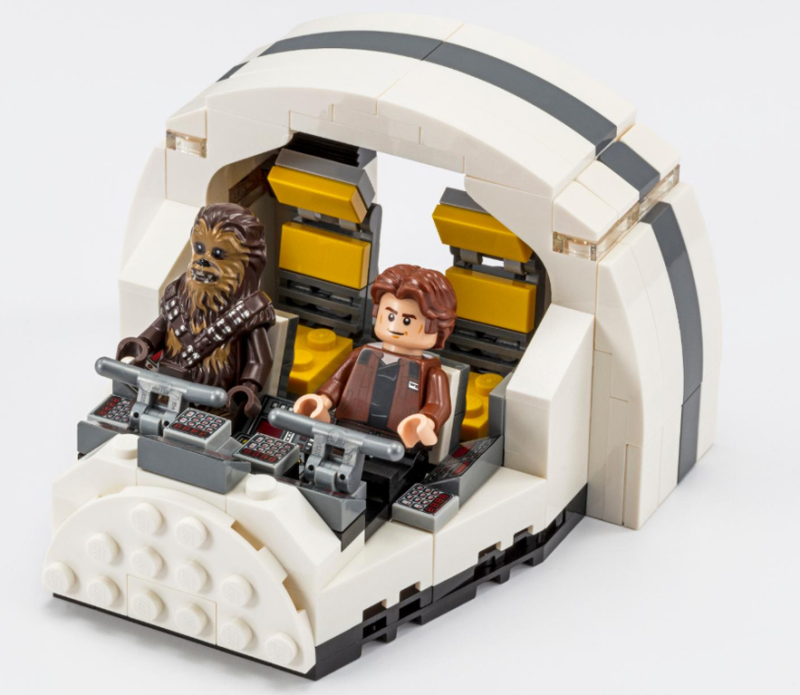 Wow, this is the first time they’ve made this cockpit the right size, despite countless incarnations of the Millennium Falcon! Now they just, uh, have to build one that’s attached to a ship. Is it insanely hard to obtain these sets IF you attend? If the figures aren’t exclusive to Comic Con then there’s not point buying them after standing in line for hours and hours. 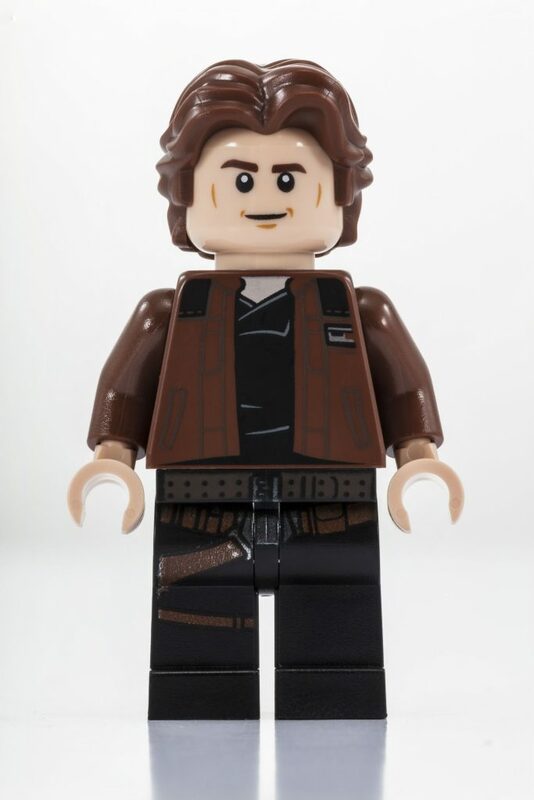 If Lego uses common figures they will lose money big time. @robertbrandson . 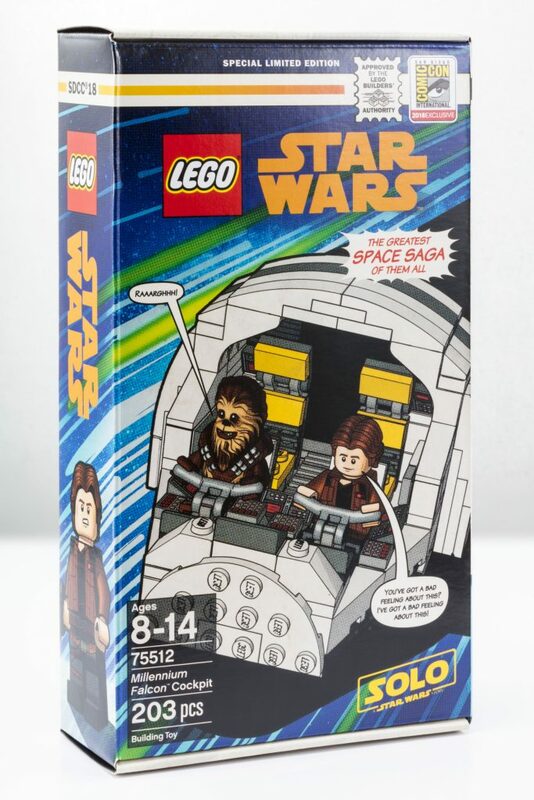 I think Lego makes very little ‘actual’ money on the buyers of these sets, anyway. 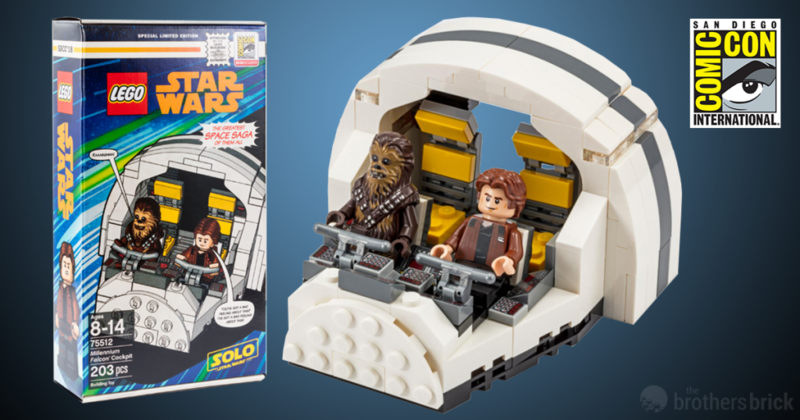 For the largest toy company in the word, a set made with an artificial scarcity of a few thousand copies, the money earned is pretty irrelevant. They’re mostly a marketing gimmick.